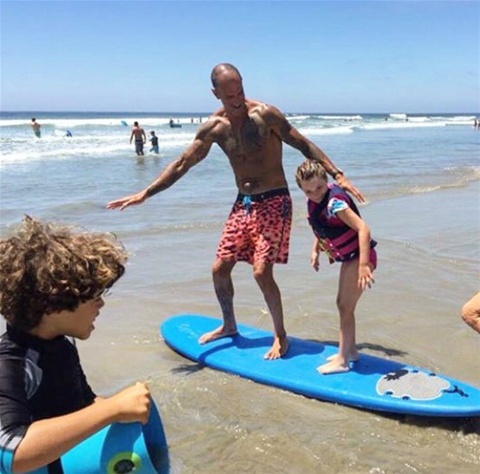 Mieko Hester-Perez, Special Needs Advocate & John Afshari Boardworks Team Rider & Brand Ambassador have teamed up to provide monthly paddle board lessons for Southern California special needs families at no cost. With sponsors www.themedtainer.com and an assortment of paddle board companies to support the day out on the water. 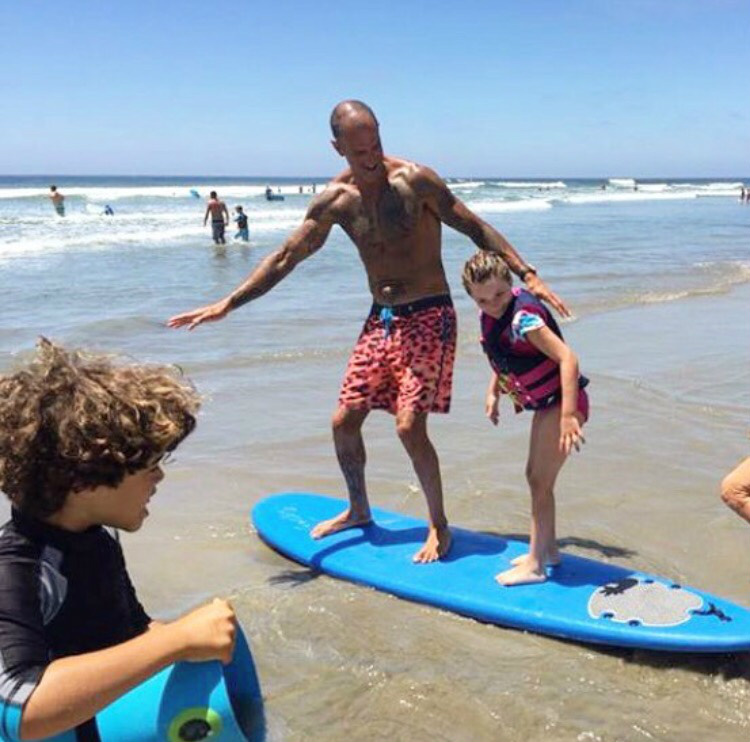 The entire family will receive paddle board lessons in an intimate setting up to 5 families per paddle day. An assortment of B-Ray Soft Paddle boards have been made available via Boardworks. 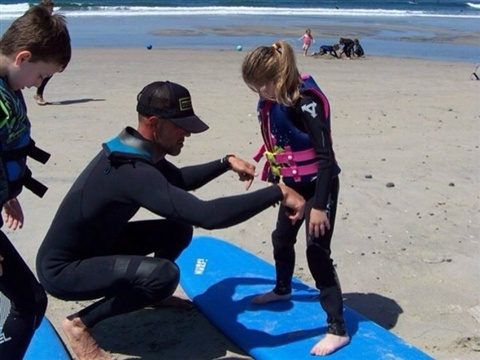 We also have surrounding So-Cal surf companies that have donated rash guards and wetsuits and promotional apparel for families. 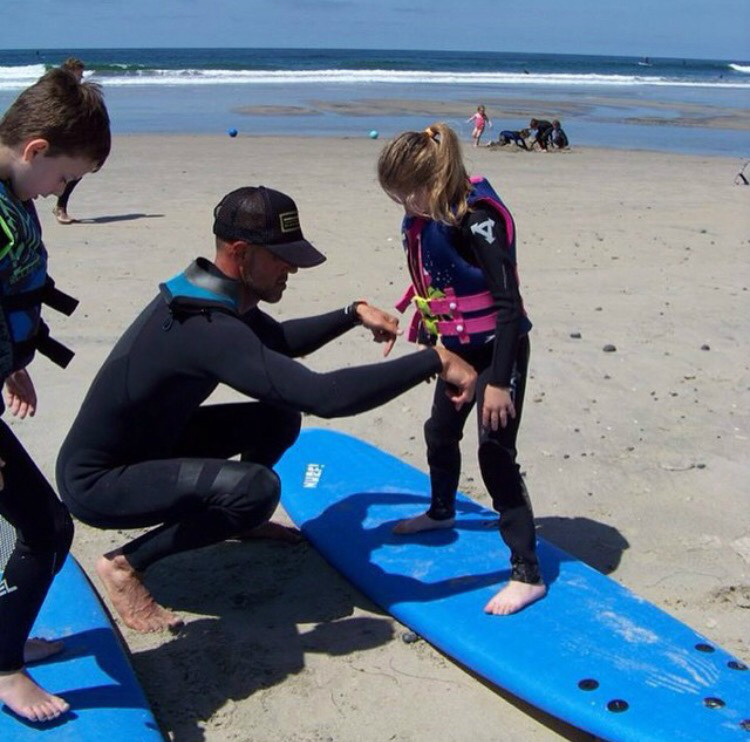 Each family will sign a paddle board wavier and receive professional training from instructor John Afshari. 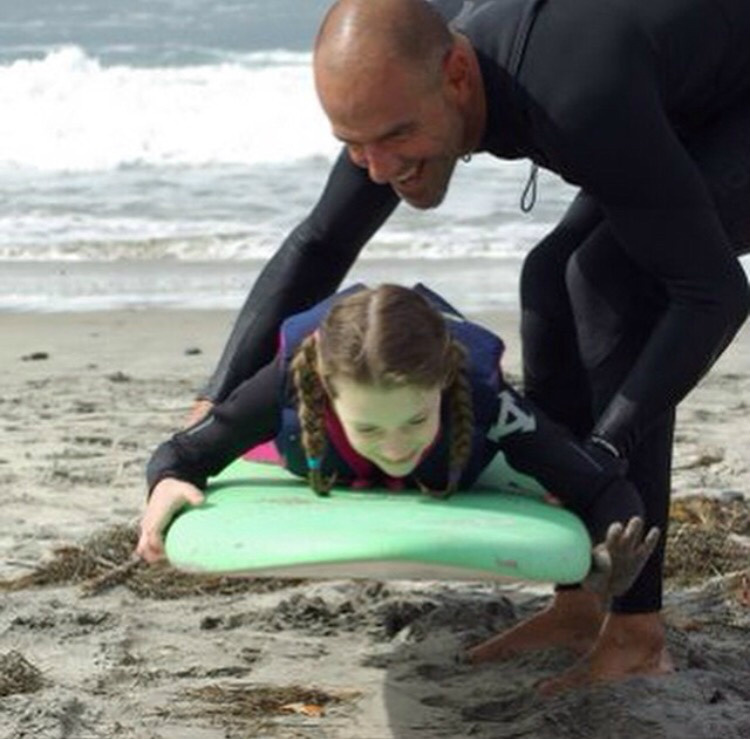 John coaches and mentors special needs individuals in North County San Diego. 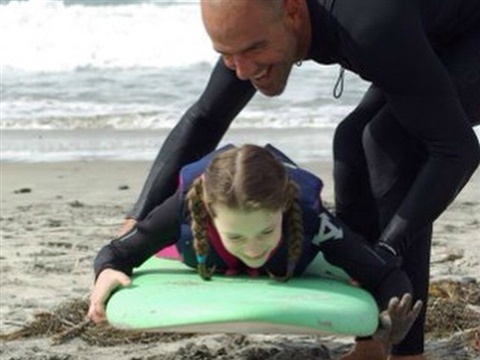 His special needs service hosts surf camps and specializes in adaptive surfing, utilizing the Nurf foam surfboards. Paddle Boarding is also a main focus for the “fun fitness” he provides his special clients. He is a Paddle Fit trained fitness instructor Level 1 & 2 and a WPA certified SUP instructor. John also is a member of the prestigious Swami’s Surf Association, competing against other surf clubs. 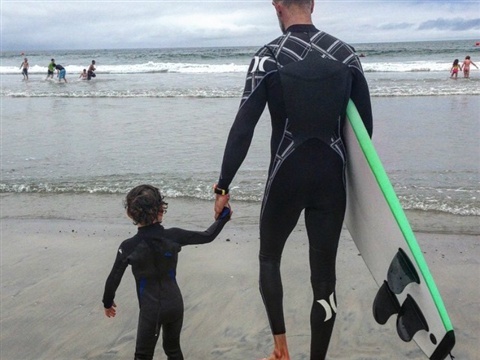 Giving private surf lessons have always been one of his favorite activities, sharing his stoke for wave riding of all forms. He participated in the CSUSM Surf Study and recorded the highest paddle power watts of any of the surfers tested. Growing up surfing on the beaches of San Diego, John Afshari feels at home at every wave break. 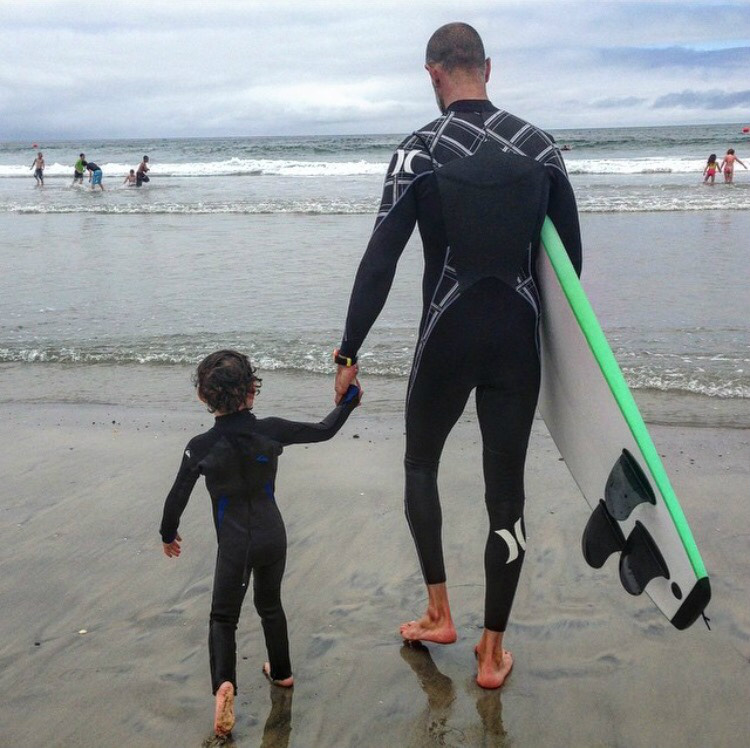 As a lifetime surfer and college scholarship athlete, it was a natural transition for him into paddle boarding. Families interested in attending dates below pleae, inbox the "contact me" page.